As SIMON O. stands for manual work and individual custom-made latex clothing, our customers know about the longer production and delivery times. 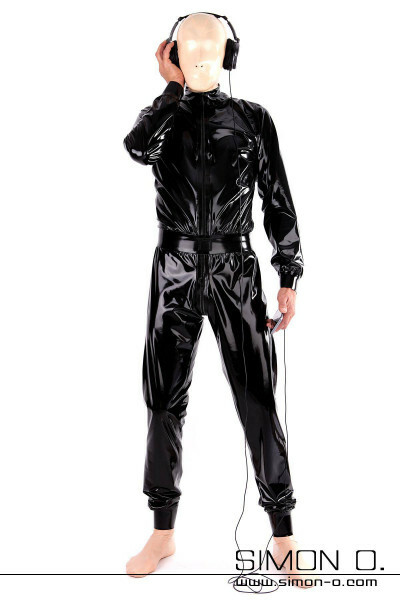 Of course, we also know that things should sometimes be a little faster, which is why we have the Latex Express line for men. 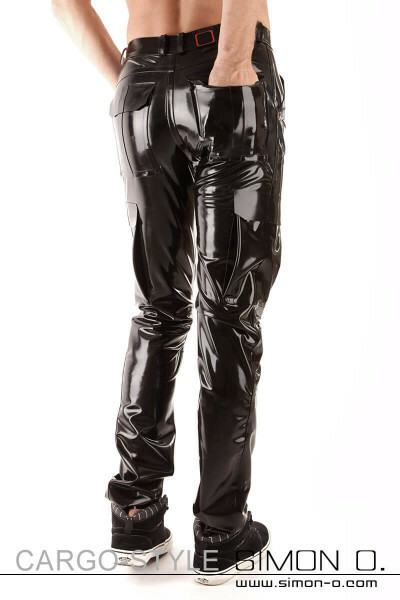 Here you will find our basics as well as our top sellers in all sizes: We manufacture latex catsuits, shirts, trousers and our most popular articles for men in our usual quality on stock and have most of them in stock so that we can ship them as quickly as possible when ordering. Including 14 days exchange guarantee on another size. 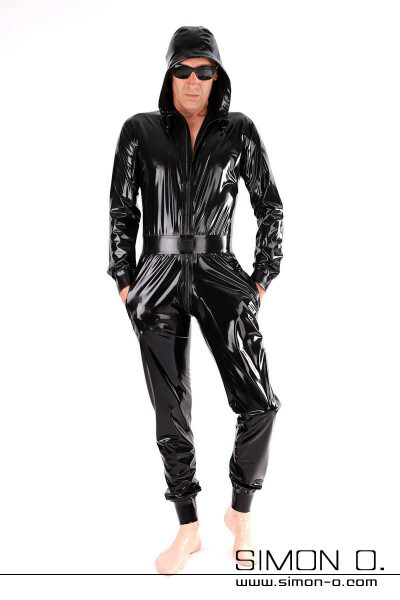 Please note that we have to clean returned latex clothing hygienically and charge a cleaning fee of € 19.